Bone and Joint Canada congratulates Dr. James Waddell on being named a Member of the Order of Canada where he is recognized “For his sustained leadership within the field of orthopaedic surgery and for his dedication to advancing best practices in orthopaedic care across Canada.” The Order of Canada is the second highest merit in Canada which recognizes individuals in Canadian society for their outstanding achievement, dedication to the community and service to the nation. Dr. Waddell is a well deserving recipient of the honour with a long history of promoting care for patients with orthopaedic and musculoskeletal conditions both nationally and globally. 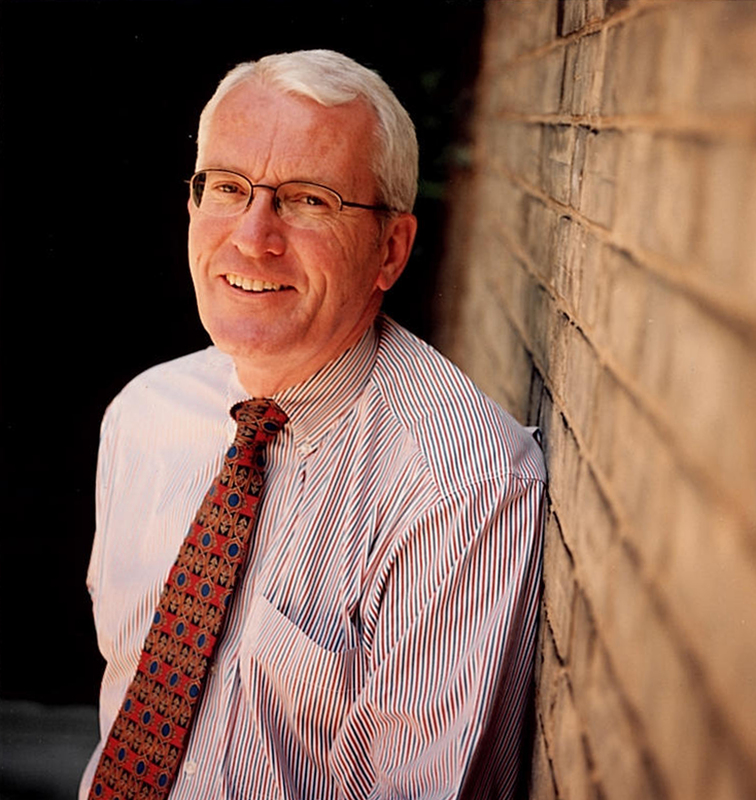 Dr. Waddell graduated in 1973 in Orthopaedic Surgery from the University of Toronto. He worked throughout his career at St. Michael’s Hospital where he was the Chief of Orthopaedic Surgery in 1980-89. Dr. Waddell has a long-time commitment to the Canadian Orthopaedic Association including time as the President in 1997. He has also been a committed supporter of the Canadian Orthopaedic Foundation, serving on the Board of Directors from 2007 – 2015, and as President and Chair from 2010 – 2014. Dr. Waddell has also held numerous other influential positions in Orthopaedics including 10 years as the Co-editor of the Canadian Journal of Surgery in 1998 and the Chairman of the Specialty Committee for Orthopaedic Surgery at the Royal College of Physicians & Surgeons of Canada where he served as an examiner for many years. On an international level Dr. Waddell has a long history of working with other orthopaedic programs around the world to assist with the training and examinations of orthopaedic residents and fellows. He was involved with the development of the Bone and Joint Decade and established a National Action Network in Canada. In that role he helped develop Toolkits for hip and knee replacement and hip fracture which provided recommendations on evidence-based practice. These toolkits were implemented across the country resulting in improved access to evidence-based care for patients across the country. Dr. Waddell was the Chair of the Expert Panel for Orthopaedic Surgery in the Province of Ontario for many years and worked with Health Quality Ontario to develop clinical standards for a number of orthopaedic conditions. We congratulate Dr. Waddell on the recognition of his work in orthopaedic care in Canada and across the world.